For this project in Sherwood, the clients had young children and wanted to be able to have a sandbox on the patio. We thought: why not have a sandbox in the patio? The clients wanted to ensure that the patio would have maximum usability for when their kids outgrew the sandbox, and if they ever wanted to sell (which they ended up doing). What makes this patio truly one of a kind is that we were able to satisfy all of their constraints. 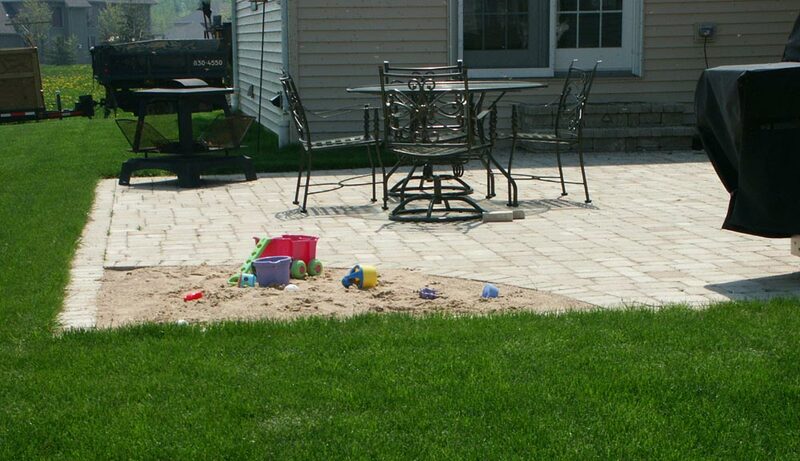 To account for outgrowing the sandbox and possible resale to a family without kids, we built a layered paver patio. 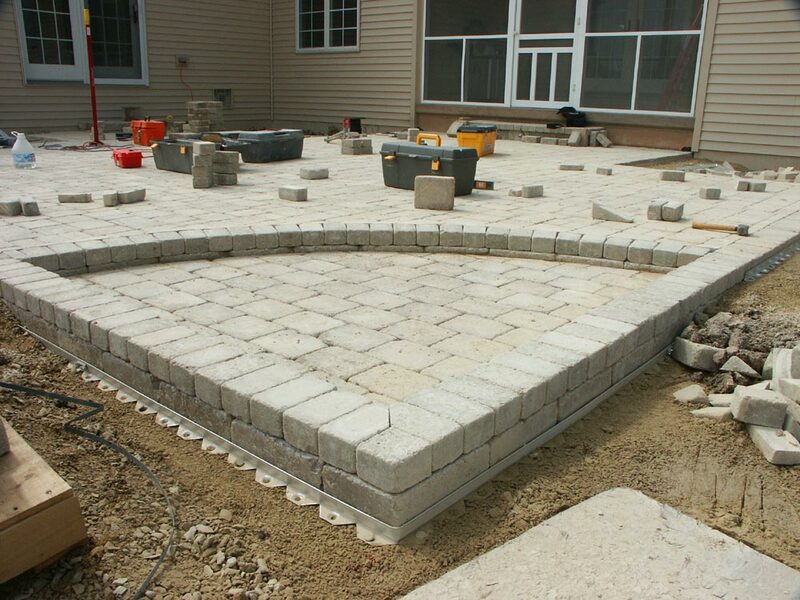 In the picture below you can see the top layer of pavers after being cut in to fit (then later set aside in storage for future use). When our clients had sandbox-aged kids? The inlay/depression area was filled with sand. 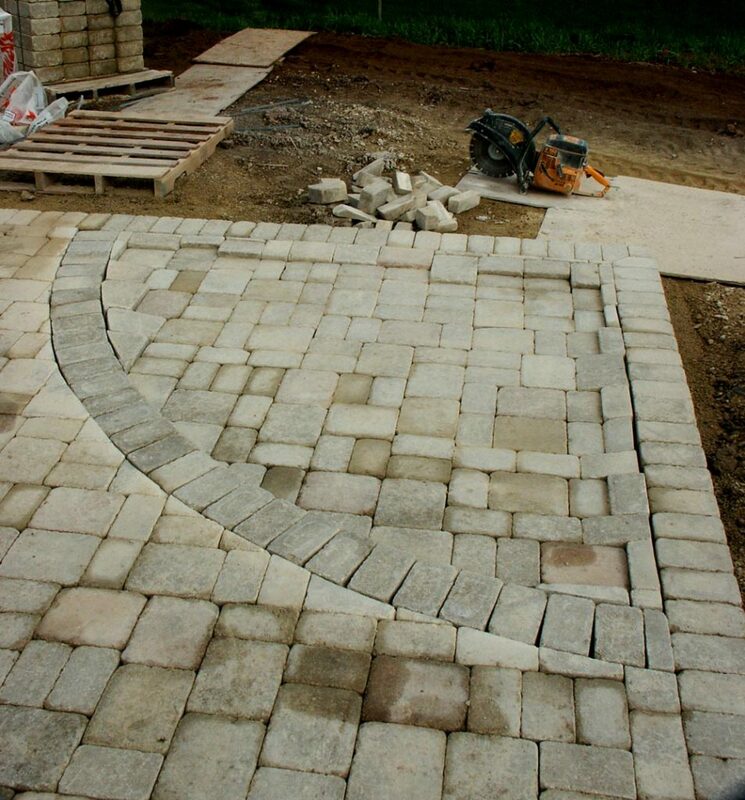 But if they were ever to want to transition the patio to 100% pavers, they’d just need to retrieve the pre-cut pavers we left for them at project completion and lay them over a thin bed of sand (atop the lower layer of pavers). Instantly the patio would be transformed. 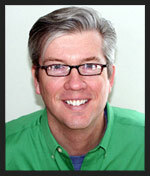 If you need a creative solution to your landscape needs, please give us a call.